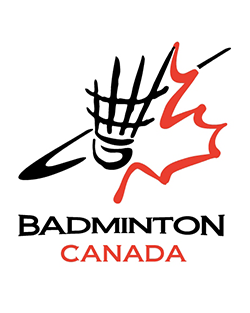 2017 Badminton Canada Coach of the Year, ​#1 in Canada in ALL events (2017 Season-End). ​Efendi Wijaya started E Badminton Training Centre with the goal of fostering the badminton spirit within the community. Often known for his demanding and energetic, yet effective, training style, spectators will often see Efendi working just as hard as his athletes during training. Having produced dozens of Canada's top athletes, Efendi's dream, now, is to help Canadians gain international recognition in the world's most renowned tournaments. Most recently, Efendi's athletes secured ALL of Canada's #1 ranking positions in EVERY event, his club earned the most medals in the 2017 Junior Pan American Championships and 2018 Adult Nationals Championships, and his top athletes enjoyed podium appearances in several international tournaments. 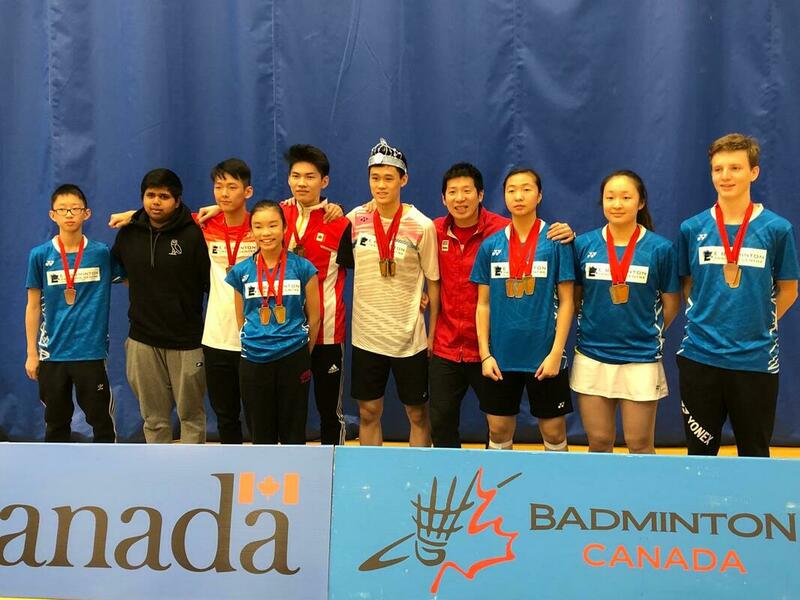 We are an energetic, flexible, and open-minded team ready to work hard for anyone who wants to learn the sport of badminton. If you are interested in joining us, please send us a message!